Next year marks the 50th anniversary of Rock and Roll Hall of Fame inductees ZZ Top’s 1969 formation in the Houston, TX area. 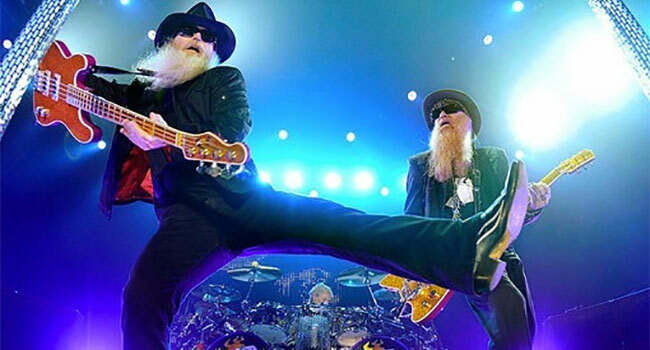 The blues-rock stalwarts are set to launch an extensive summer tour in Europe in connection with the celebration of that unparalleled milestone. The tour is slated to get underway in early June in Scandinavian countries and heads to central Europe thereafter, concluding in the UK in late July. While the bulk of the band’s European tour stops will be announced in the near future, those already on the books include Prague, Barcelona and London.